With the advent of YouTube, Facebook, Twitter and WhatsApp, social media has changed the way politicians reach out to the public and vice-versa. From Barack Obama in 2008 to Narendra Modi in 2014 and Donald Trump in 2016, politicos and political parties have used social media to mobilise their base, create swathes of new followers and get their message out. 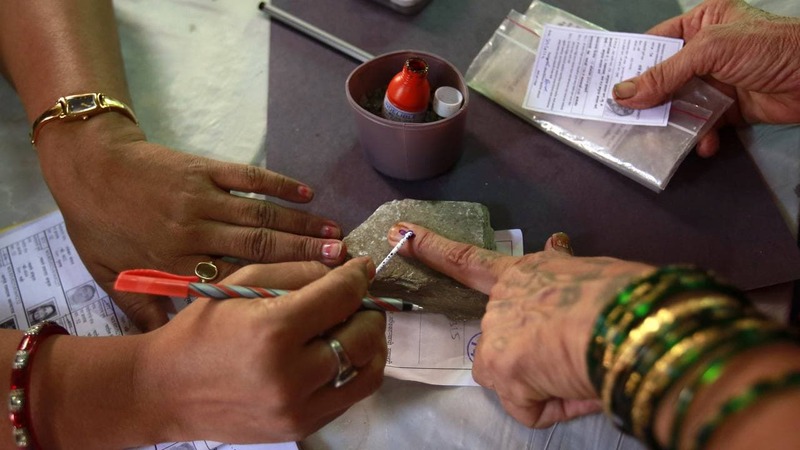 According to several media reports, the latest example of the prominence assigned to social media in this brave new world comes from the Madhya Pradesh Congress Committee (MPCC), which has written a letter to ticket aspirants and said that candidates in upcoming polls must have 15,000 likes on their Facebook page, 5000 Twitter followers and a WhatsApp group of booth-level workers. Aspirants were also instructed to like and retweet every post on the MPCC Twitter account. 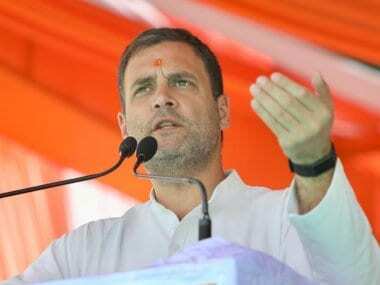 The letter begins by saying that the Congress party is taking strict steps towards improving its social media campaign and the same conditions will also apply for office bearers and lawmakers of the party in Madhya Pradesh, NDTV reported. According to a report in The Indian Express, the MPCC set 15 September as the deadline for interested candidates to submit details of their social media presence if they want their names to be considered for party tickets. Nearly 65,000 'cyber warriors' of the BJP are all set to take on 'Rajiv Ke Sipahi' of the Congress in cyber space to woo young voters on social media platforms in the upcoming Madhya Pradesh Assembly polls. The BJP's state Information Technology (IT) cell in-charge, Shivraj Singh Dabi, said about 65,000 'cyber warriors' have been deployed by the party in the last three months and 5,000 more will be deputed shortly. The state Congress has set up a team of around 4,000 'Rajiv Ke Sipahi' (named after their leader and former prime minister Rajiv Gandhi credited with the digital revolution in India) to battle it out against the BJP on social media. The Congress will train 5,000 more people for the task, the state party's IT cell in-charge, Dharmendra Bajpai, said. "We are going to hold training sessions in the state's revenue divisions from 25 June," he said. Both the leaders said they were going to reach out to people on popular social media platforms like Facebook and Twitter. They would especially focus on WhatsApp, owing to its wide reach. 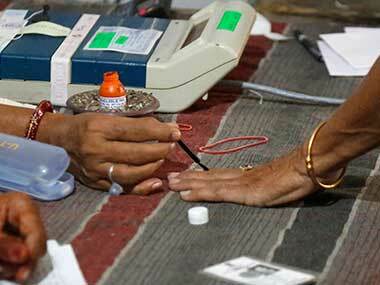 "During elections, our biggest weapon is going to be WhatsApp", Bajpai said. Commenting on the BJP's strategy, Dabi said, "We are going to be doubly active on WhatsApp as it's the biggest communication tool, specially to reach out to commoners and villagers." He said the party used social media to counter the Congress' 10-day Gaon bandh during the farmers' agitation in MP from 1 June to 10 June. The BJP's IT cell had highlighted the central and state governments' welfare schemes for farmers during the agitation, Dabi said, claimimg that the party had thwarted the Congress' bid to capitalise on the farmers' agitation. In contrast, Bajpai said their 'Rahul with farmers' hash-tag on Twitter was a 'huge success'. 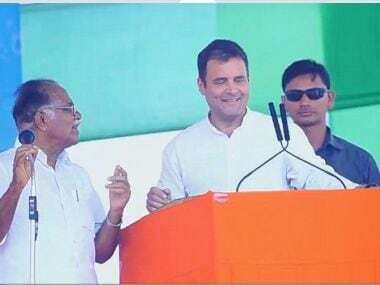 It was trending for 23 hours on Twitter when Congress chief Rahul Gandhi visited Madhya Pradesh's Mandsaur district and addressed a farmers' rally on 6 June, he said. 'The hash-tag recorded participation of more than 1.25 lakh people on the widely used social networking site', Bajpai claimed. 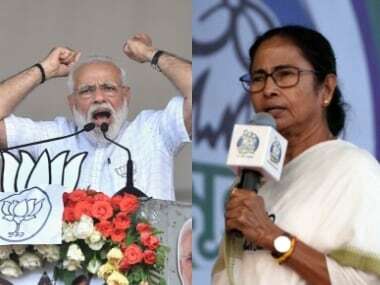 Both the parties said through the use of social media, they would try to dispel misunderstandings and false propaganda of their rivals in the run-up to the state polls. A BJP leader said party president Amit Shah, during his visit to Jabalpur in MP on 12 June, held a meeting with 'cyber warriors' and discussed with them on how to take on the Congress in the social media space.